After a short rest following end of the year festivities, this is the first Tape Wyrm review of 2018. I thought it would be fitting to celebrate the passing of the new year with a record that sounds like the collapsing of worlds and the coming of an age of darkness. From a very Latin background, the title for this EP translates to something like to cause a short space of time. While the track titles are rendered in cryptic aesthetics, the lyrics are still Portuguese which yield abstract and cosmisc themes. If the album titles and track lengths were not a giveaway, Benthik Zone reaches for the heavens and tries to pull down the blackness beyond the light. 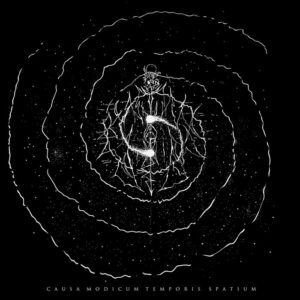 I am just learning about this band and their records as Via Cosmicam ad Europam ab Gelid Inferis was released in September of 2017 and would have fit perfectly on this site for much of the same reasons as their 2018 did. It sometimes takes a band and their releases to reach certain places much in the same way light does across the galaxy. 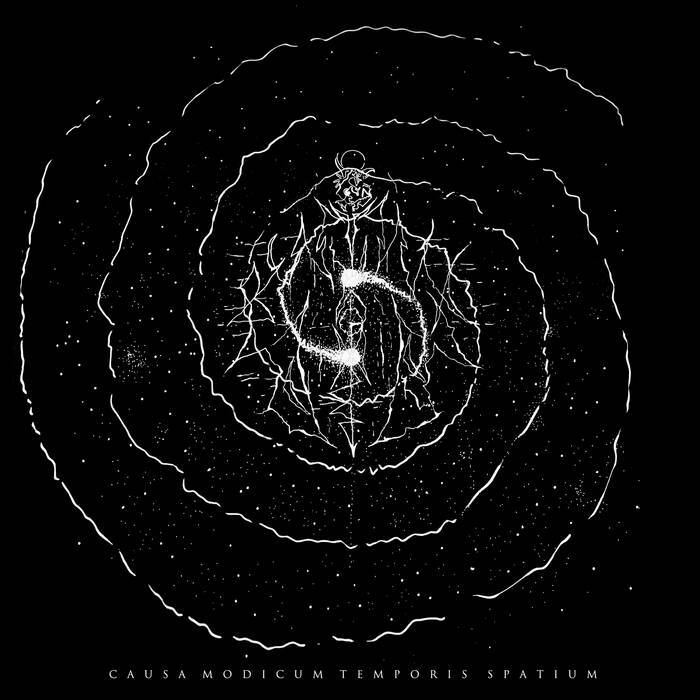 For now, Causa Modicum Temporis Spatium has arrived coming from somewhere beyond the heavens.